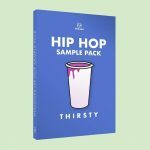 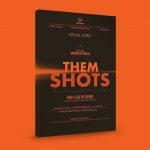 Vocal Samples for Trap, Hip Hop and EDM beat production. 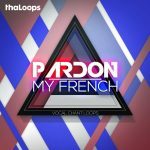 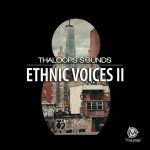 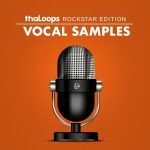 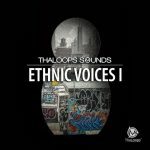 Download ThaLoops Vocal Samples and Loops featuring ethnic vocals, chants, and phrases. 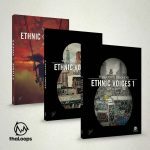 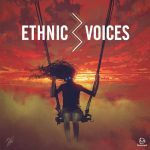 Check out our highly acclaimed ethnic voices series packs that have been featured in Apple Homepod reveal add!